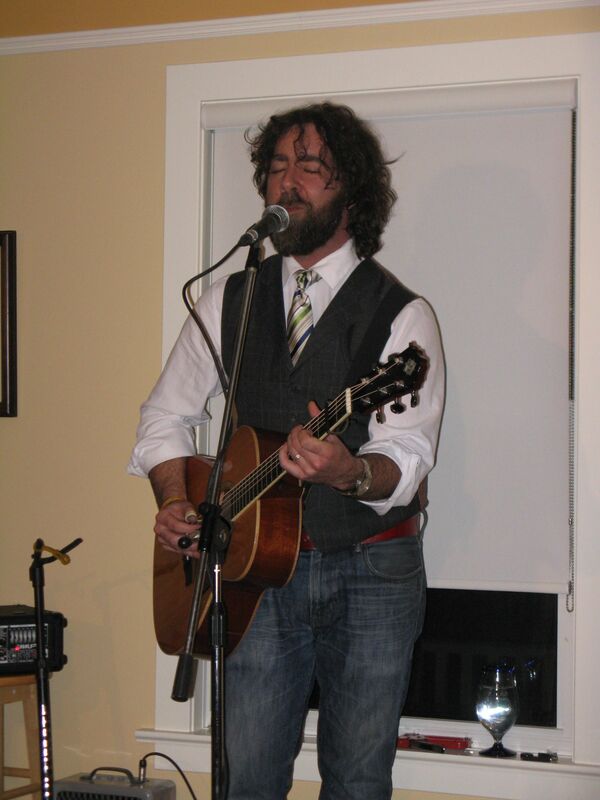 Patchwork welcomes Kev Corbett & Jennah Barry on Saturday, April 27. Kev Corbett is the best kind of folksinger, writing zingers that can veer hilarious, heartbreaking, lusty, pious, political, fighty, thoughtful, wistful, helpful, and/or clever; and then usually throw a self-deprecating monologue on top. It’s hard not to pay attention; stories become songs break down into stories, and you realize he’s not singing about his own life. He’s singing ours. SHORT BIO: Like Cohen but with a sense of humour, Dylan without the angst. Mixes the scruffy informality of Greg Brown, the four-eyed bluesmanship of old Cockburn, and the yarn-spinning wink of a merry stranger in a pub with yellowed stucco walls. The daughter of a choir director and the hardest working man in Nova Scotia, Jennah Barry is a singer, songwriter and musician. Barry grew up in a tiny ocean town studying classical piano, taking voice lessons from her mother and listening to pop music. She moved to Toronto in 2006 to attend Humber College School of Contemporary Music and study jazz. There she formed the indie-pop outfit The O’Darling; they recorded two albums and were noted in the Globe and Mail as one of Canada’s top 10 underrated bands in 2009. 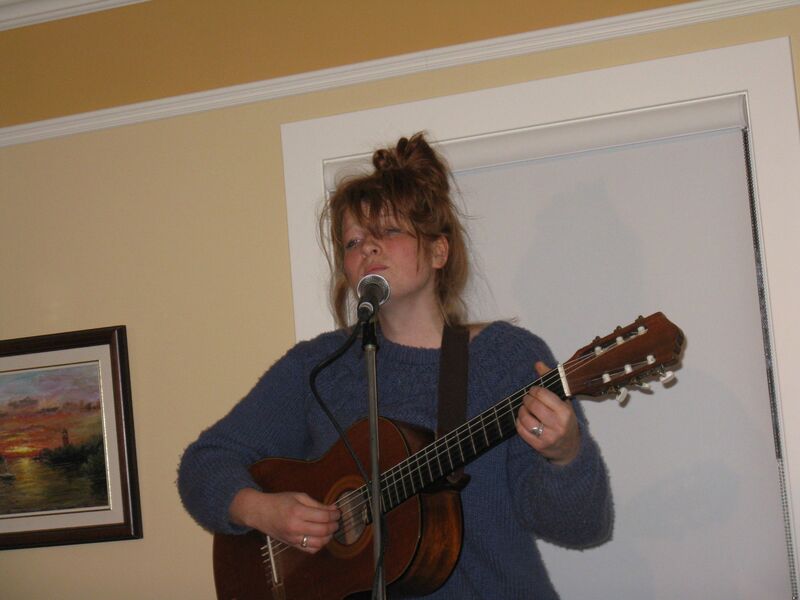 They disbanded in 2010 and only days after Barry graduated, she swiftly moved back to Nova Scotia and recorded her debut solo album Young Men. RSVP** by email to mleblanc.patchwork@gmail.com or on twitter @PatchworkHConc. Shows are BYOB. Snacks and non-alcoholic beverages will be available. You are welcome to bring a shareable snack but only if you wish. Directions and reminders will follow to those who reserve a chair or two. Please feel free to forward this invitation on to other music lovers you know.